As one of the most premier vacation spots throughout the world, Orlando, Florida is a place family’s dream of visiting. 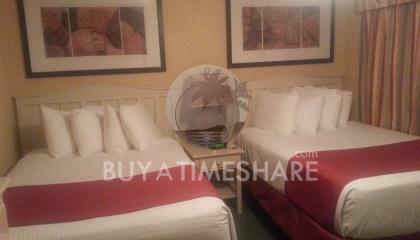 To save on time and money families are able to Buy Bluegreen Resort's Orlando's Sunshine Resort I & II timeshare. 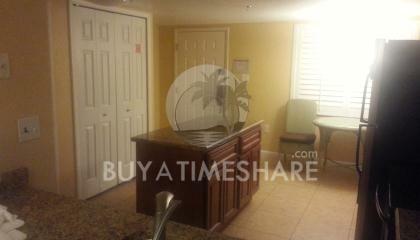 The opportunity exists to save on purchasing a timeshare with a timeshare resale. A trip to Orlando can easily become a yearly family tradition and a timeshare will allow your family to have the comforts of home. Once you choose to buy a Bluegreen timeshare you will have access to a relaxing resort with many activities for families and close access to Orlando attractions. Orlando's Sunshine Resort I & II provides guests with the opportunity to fill their days with fun and excitement without leaving the resort. 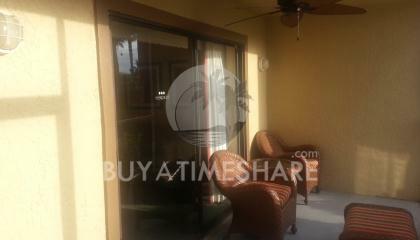 Visitors are able to soak in the sun on their screen porch or take a cooling dip in the pool. In addition, guests are able to play shuffleboard or a game of tennis. There are also hot tubs to sink into and sauna to relax in after a day of excitement. 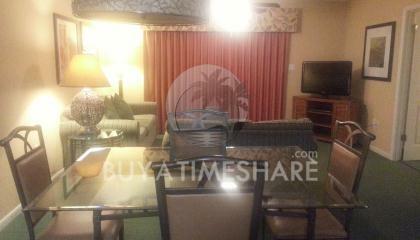 Two bedroom suites are available for the comfort of the family. Each villa includes CD, DVD and cable TV. 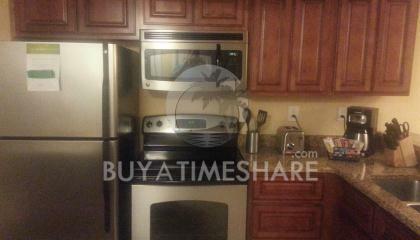 A full kitchen provides access to a blender and coffee maker. 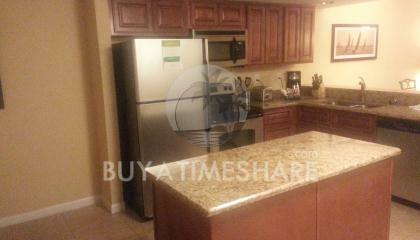 In addition, visitors have access to washer, fitness center and Whirlpool. There are additional activities for children to explore such as the kiddy-pool and arts and crafts. The resort is also the steps away from the Wet and Wild Water Park in Orlando. With the purchase of a 1 to 7 day pass, guests are able to travel to attractions on the International Drive Trolley. 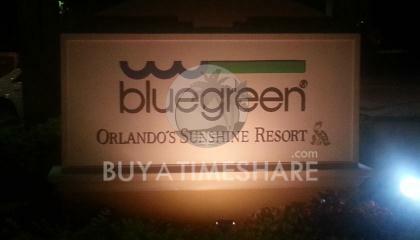 Obtaining a Bluegreen timeshare on the resale market allows families to save on expense and time. As one of the most popular family destinations in the world, Orlando offers a variety of activities for families. 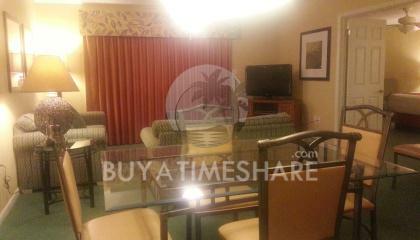 With the purchase of one of the Bluegreen timeshare resales, your family is able to enjoy a fun Orlando experience. A few of the unique and popular destinations include Orlando Science Center, Walt Disney World and Discovery Cove. Orlando Science Center is a museum located north of downtown Orlando focused on inspiring children in the field of science. The attraction includes a planetarium, four floors of hands-on exhibits and CineDome movies. During the visit to the attraction, parents and children are able to participate together in on hand activities. The CineDome is 300 seats and has extraordinary films to experience the wonderful areas of the earth including views from the top of mountains and bottoms of the ocean. The screen is 8,000 square feet and allows viewers to feel as if they are actually at each of the locations on the film. Walt Disney World provides families the chance to visit four theme parks of Magic Kingdom, Animal Kingdom, Epcot and Hollywood Studios. The park is classical Disney and children will enjoy meeting Mickey and Minnie mouse. With Epcot Center, there are some interesting opportunities to explore technological advancement, and innovation. The park also includes some of the fastest rides within Disney World. One of the main themes of the park is countries of the world. There are over 11 countries represented in Epcot center through the available shops and restaurants. With the diversity of attractions available at Walt Disney World families can spend their entire vacation exploring the parks. Discovery Cove is also a unique experience for families to have hands on experience with Dolphins and other sea creatures. Families are able to snorkel and swim along with fish and experience hundreds of beautiful birds. Children are able to make reservations to interact with dolphin and swim with tropical fish. In addition, the attraction has beautiful beaches to relax on and a Wind-away River. Visitors are able to wind their way through sandy beaches and rock terrain on a relaxing river trip. A vacation to Orlando offers access to many fun activities that families are able to take part of. By purchasing a timeshare from one of the Bluegreen timeshare deals, there are many opportunities to return to Orlando and explore everything the area has to offer. 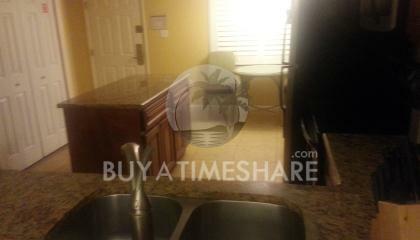 Once a person decides to Buy Bluegreen Resort's Orlando's Sunshine Resort I & II they become a part of Bluegreen Corporation of resorts. 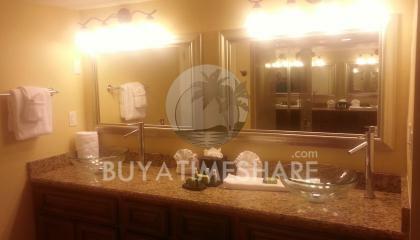 The company has years of experience in providing timeshares to over 200,000 owners. An investment in a timeshare offers flexibility and opportunity to visit Bluegreen locations throughout the world with Bluegreen points. 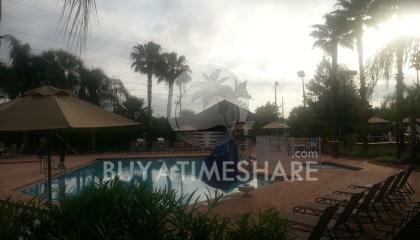 Buyatimeshare.com offers the prospect to buy a Bluegreen timeshare from current owners who are seeking to sell Bluegreen timeshares. 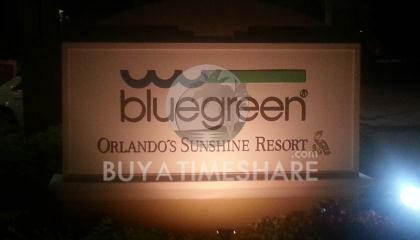 Buyatimeshare.com links buyers with current owners in order to reach the best deal to sell Bluegreen timeshares. 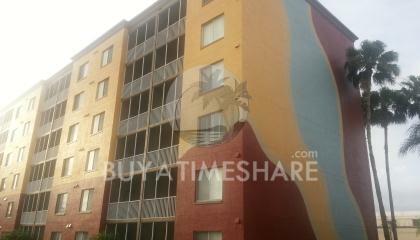 The properties are sold as timeshare resale, which allows buyers access to Bluegreen timeshare deals. 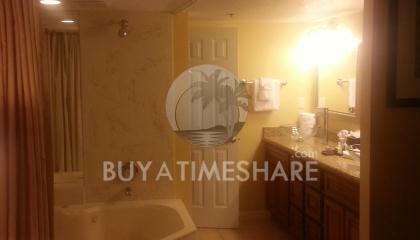 Contact Bluegreen Resort's Orlando's Sunshine Resort I & II Specialist Today!